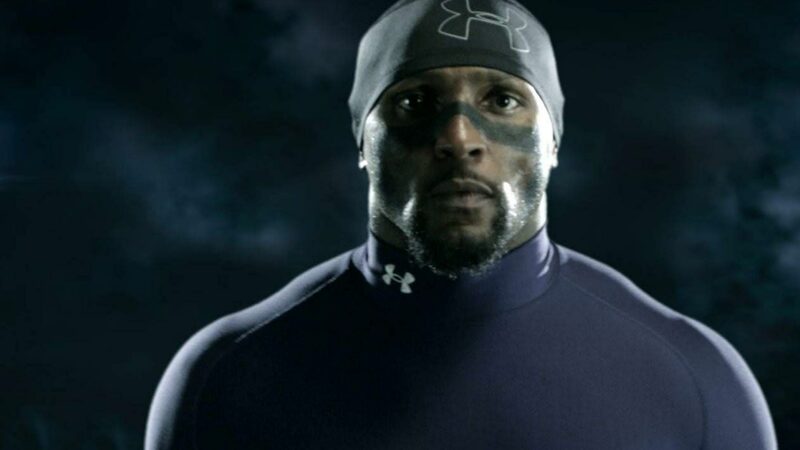 Working with Under Armour and Tool Of NA, we came up with a very personal and very interactive one on one experience with the one and only Ray Lewis. 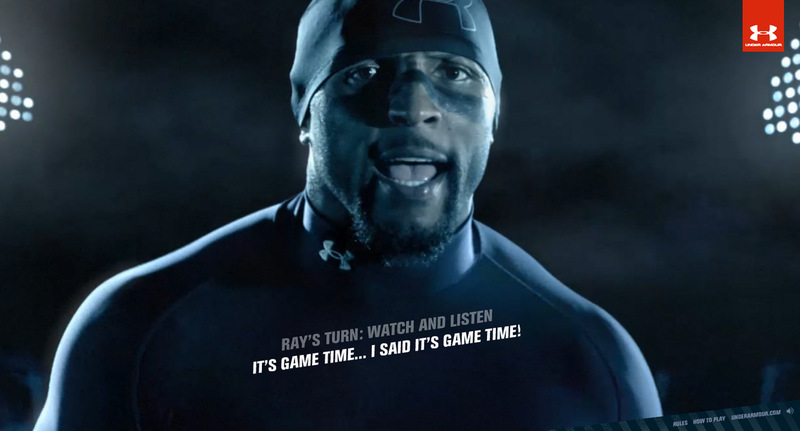 With his distinct inspirational game time chants, we created a site that allowed users to get revved up and trained by Ray. 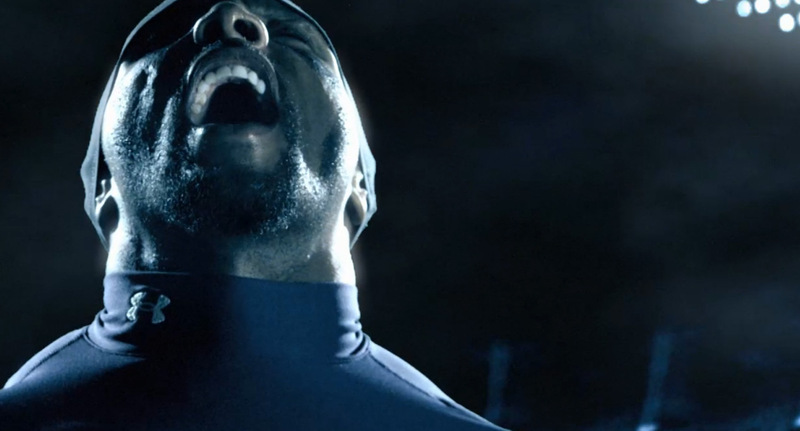 He wanted to see if you could “Out-Ray Ray” by giving it your all, yelling into your webcam as Ray Lewis would shout his iconic chants on the field. The site was a hit with people at home and even around the office. Fans went nuts to show us their best Ray Lewis. 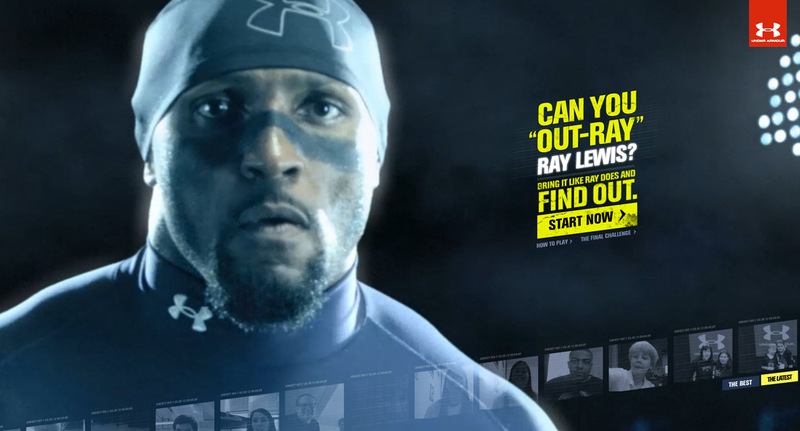 Can you “Out-Ray” Ray Lewis? This experience let users watch Ray do his chant in full glory, and then record users doing it back. They’d then be assessed on how well they did based on timing, cadence, and intensity to give them a score on each round. We had a ton of fun working on this, getting pumped up all along the way. We even took it to the Super Bowl NFL Experience in New Orleans and had people step up to the booth to see if they had what it takes. The installation was a huge hit with fans young and old. We even had Cam Newton come by and test his skills. They all gave their best by yelling into the mic to see who could get the best score, and then watch themselves on the high score replay list.